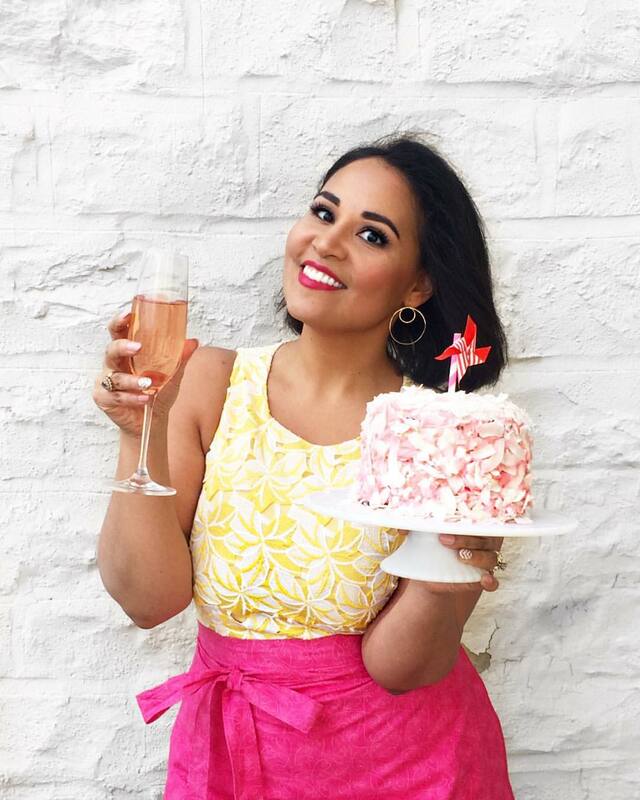 I was back on the TODAY Show this week sharing a few box mix baking hacks--fun and easy ways to take a standard box mix from plain to fabulous. 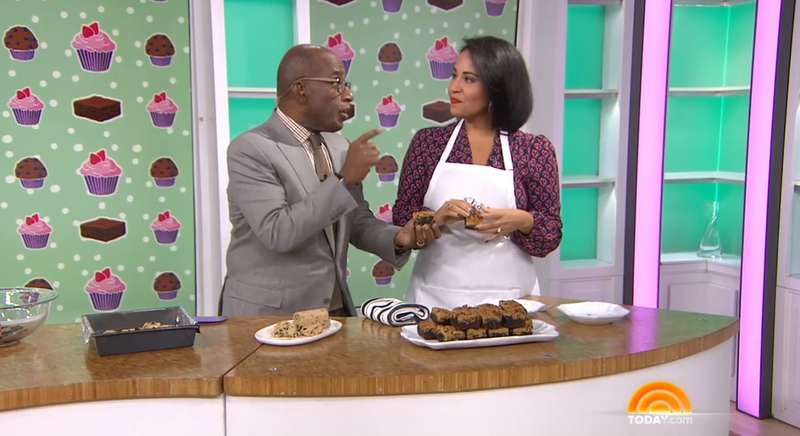 In my first segment, I showed Al Roker how to make "brookies" aka brownies with cookies baked on top. Such a fun recipe that you can easily customize by adding espresso powder and using your favorite cookie dough. Click the video below to watch!